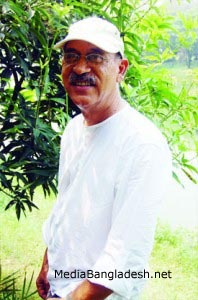 Abul hayat was born in 7, September 1944. 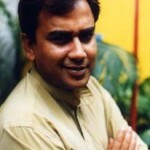 He is our asset in our television drama and short film industry. 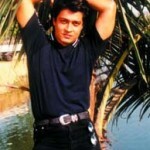 He performed his acting in more than 500 television dramas. He starts his television drama career in 1969. He has a daughter named Bipasha Hayat is also a television drama actor. 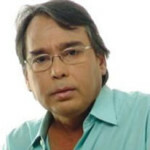 His daughter’s husband Toukir Ahmed is also a TV drama actor. At last, we can say that, his family is a family from which the maximum members of family members are engaged with TV drama. 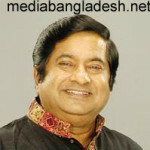 Abul Hayat is an old actor in our actor. Now he is acting in the character of father and old man. He said that, he always ensures his quality acting in his character in a drama. He also acted in same movie with his daughter also. He is working to keep the popularity of his own in TV drama industry. This is a matter of deep shock that I tried and failed to see your birthplace, home District and so one related to your childhood. Why you did not put it in the www. is not clear. These is not justice al all. NO thanks for the clever and deceiving idea you have played here.